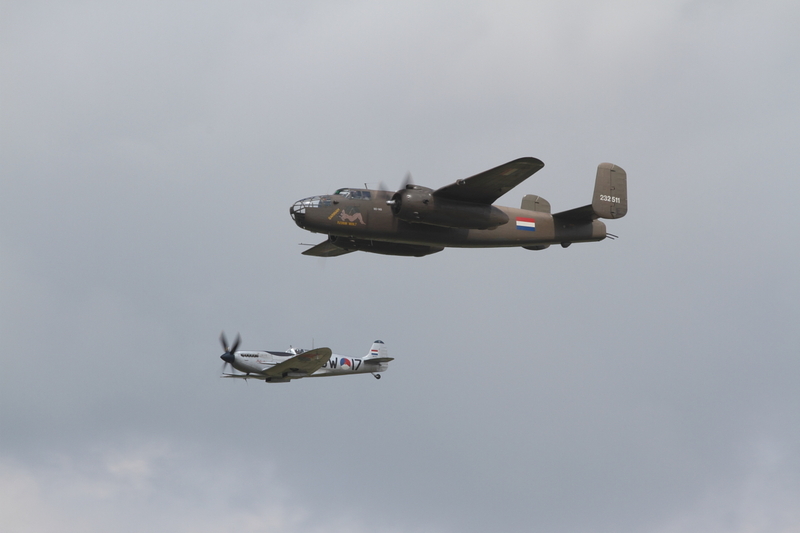 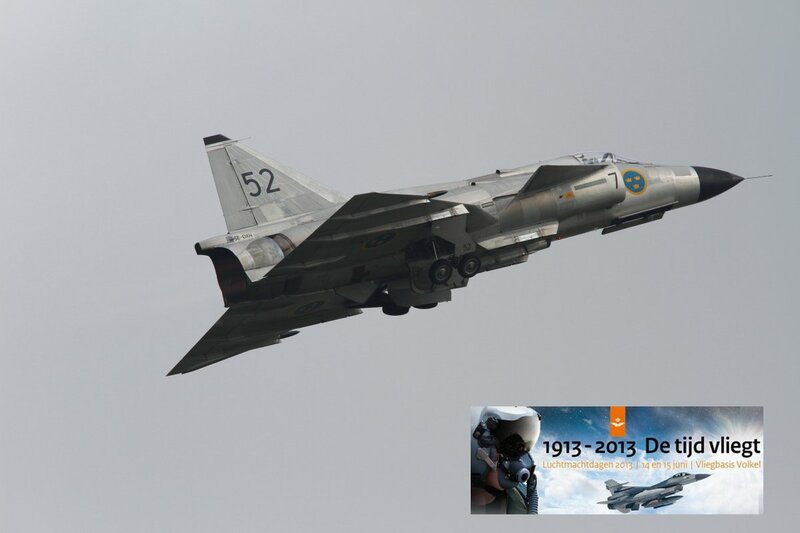 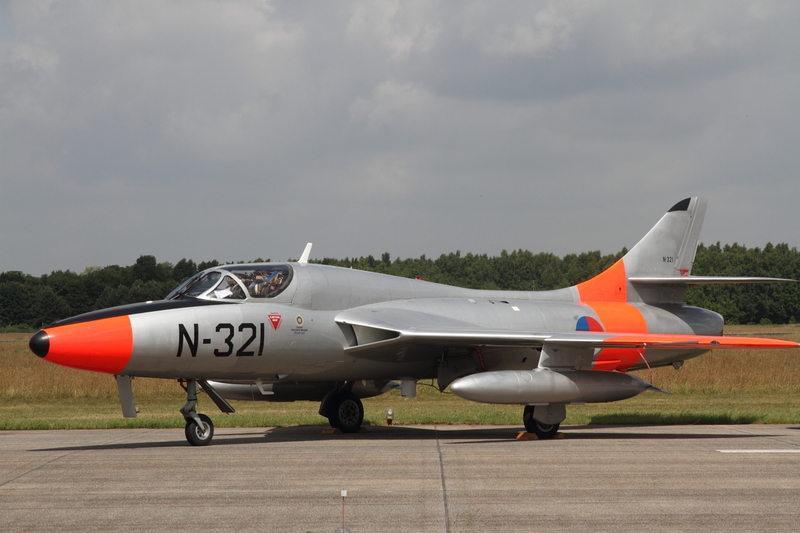 In June 2013 the Open Dagen Klu (Open Days Royal Netherlands Airforce) took place at Volkel Air Base, celebrating 100 years of military aviation in the Netherlands and the 60th birthday of the Koninklijke Luchtmacht (Royal Netherlands Airforce). 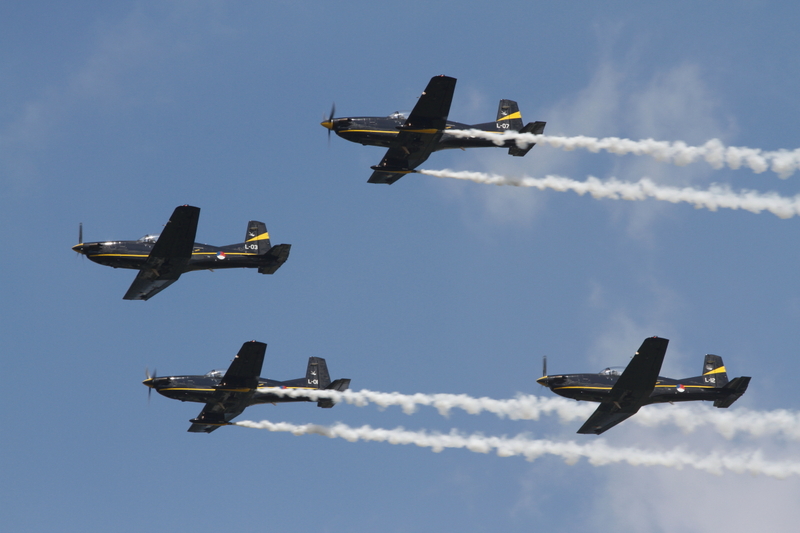 Therefore it was chosen to host a big show at Volkel this year! 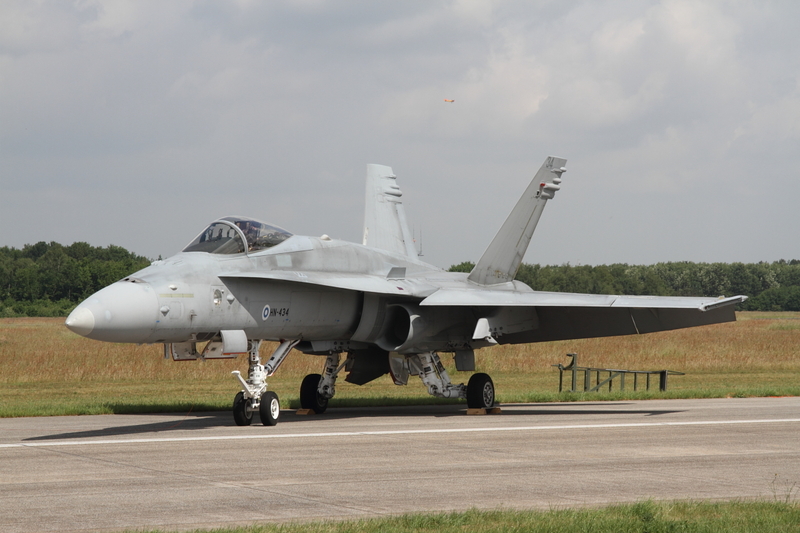 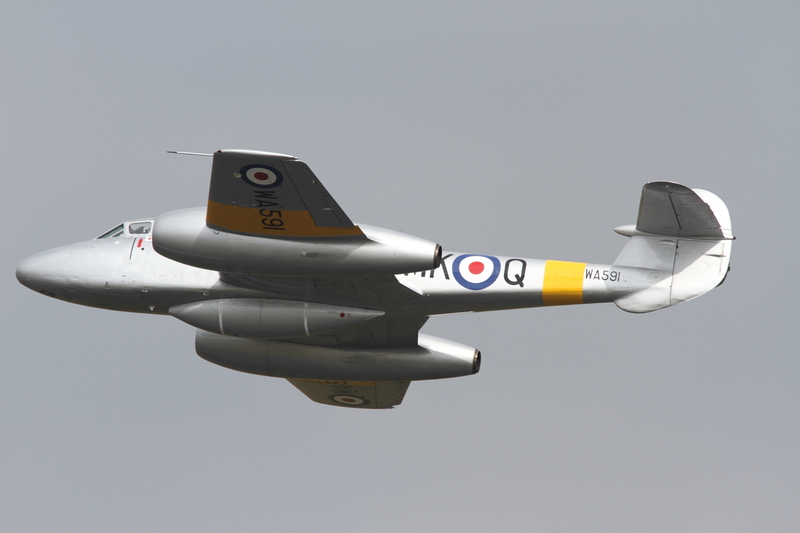 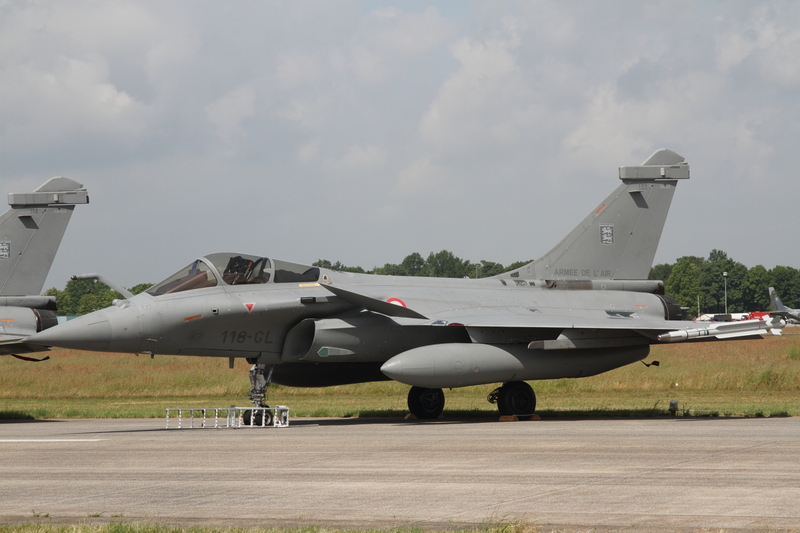 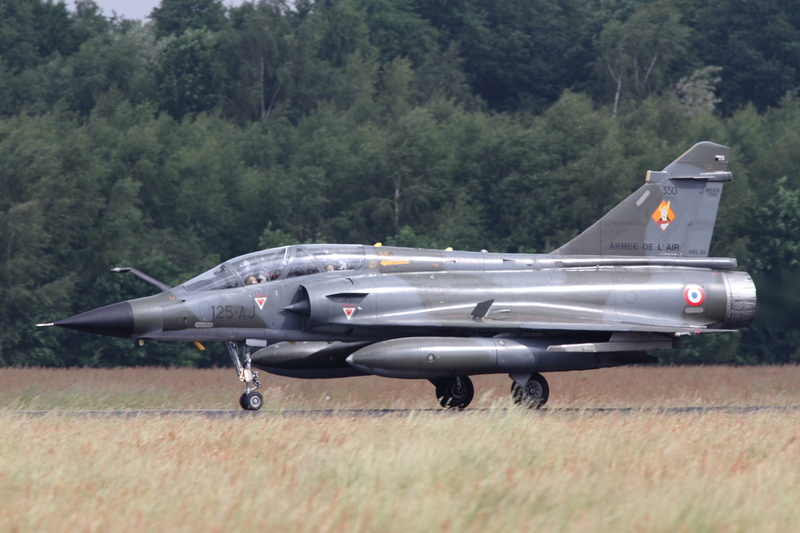 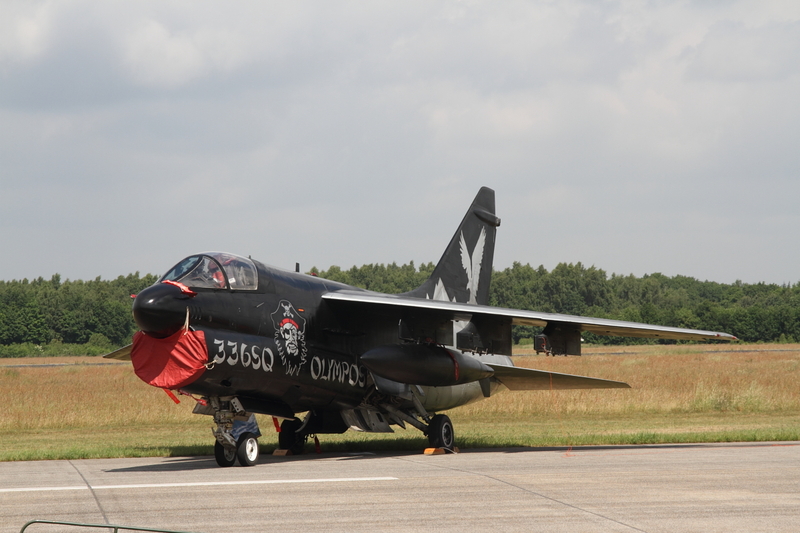 The organizers succeeded in displaying a lot of aircraft , both on the static line and during the airshow. 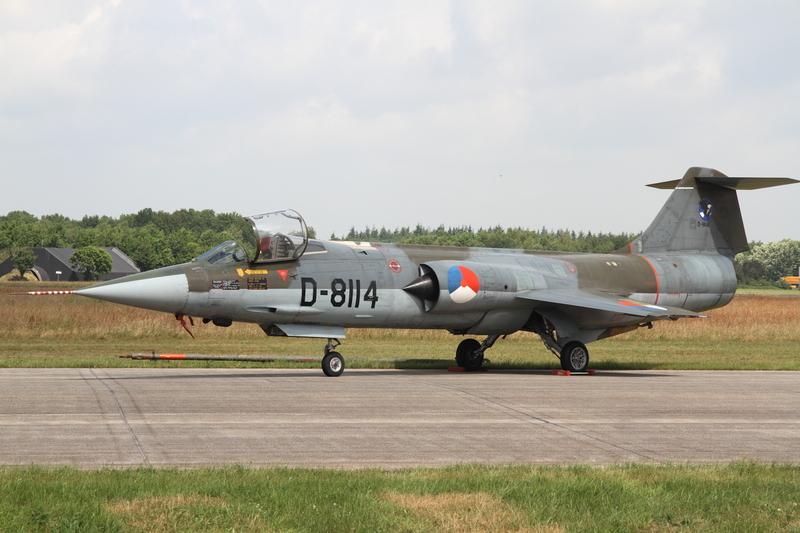 There was a great variety of old and new aircraft, with (in my opinion) the old F-104G Starfighter as the highlight of the static display. 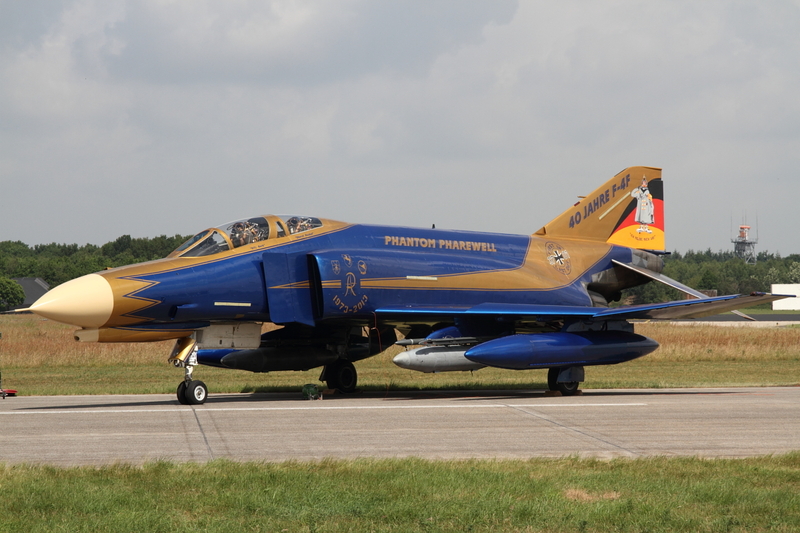 F-4F Pharewell Phantom of the German Luftwaffe. 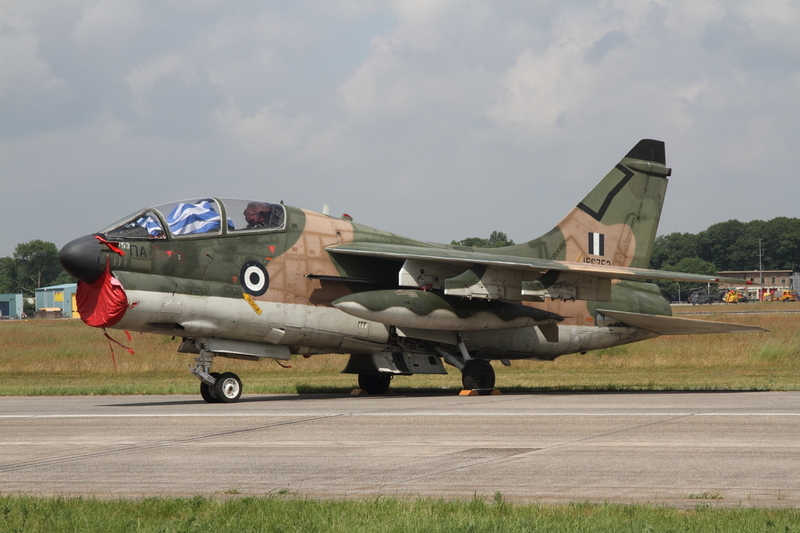 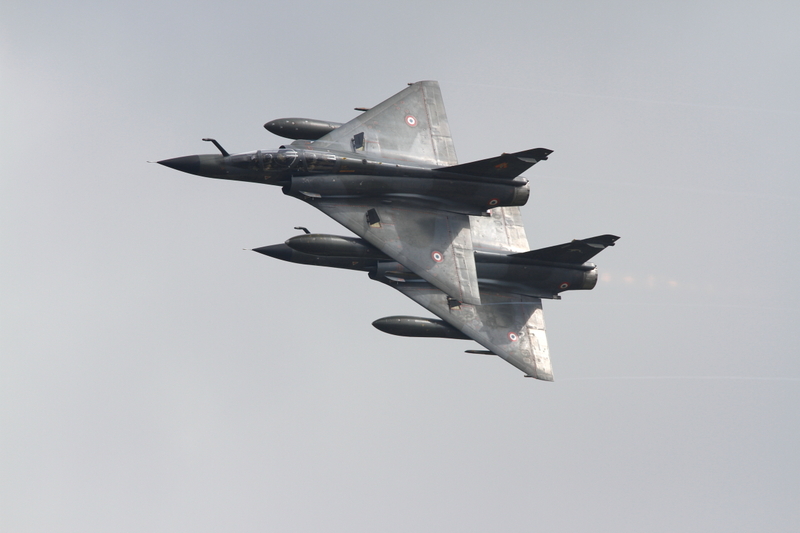 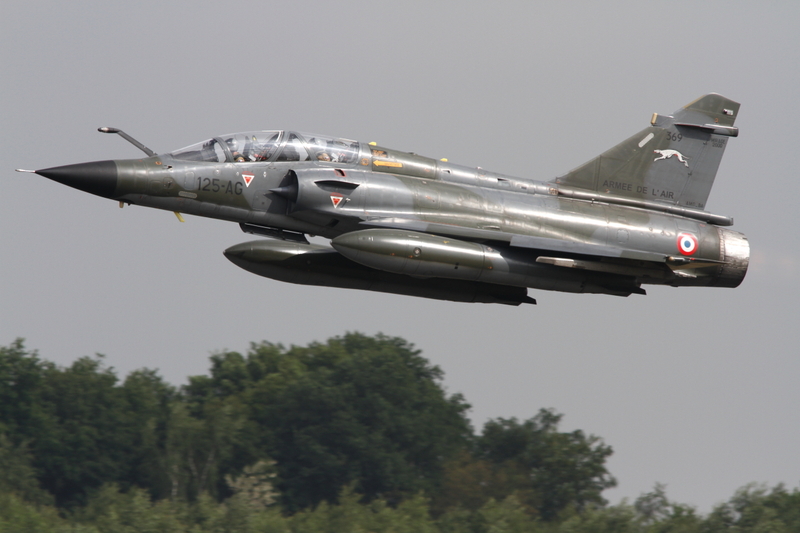 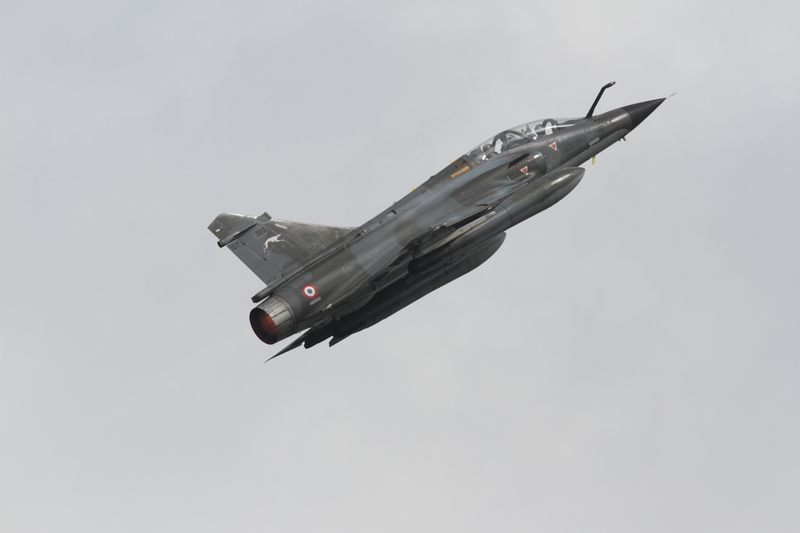 The Greek air force sent two A-7 Corsairs, one of which in a special black paint scheme. 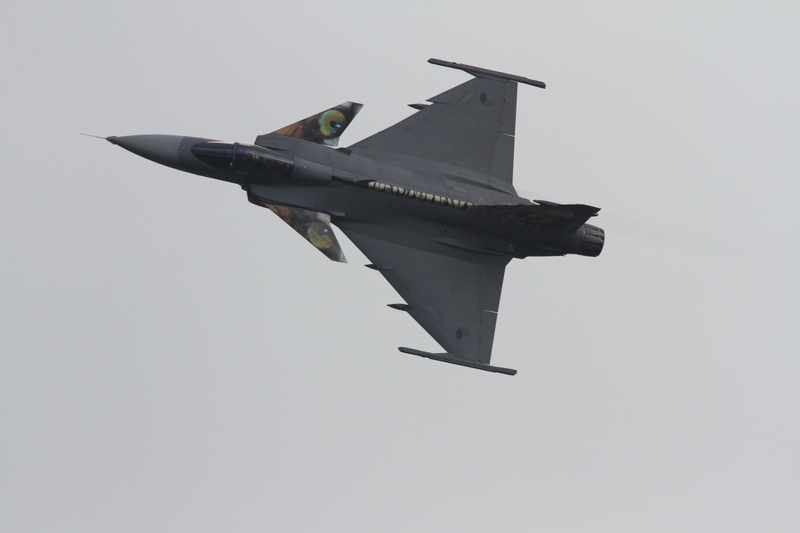 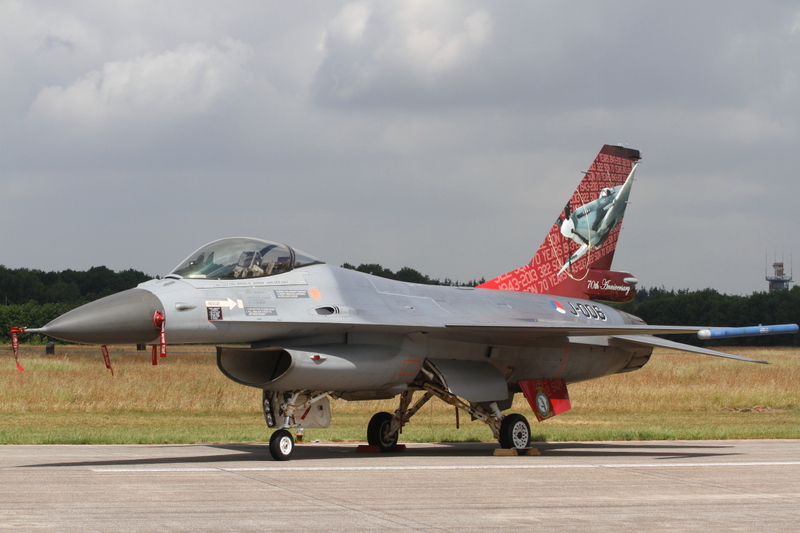 Joining these special painted aircraft, was the Norwegian F-16 in blue, white, red and silver colours. 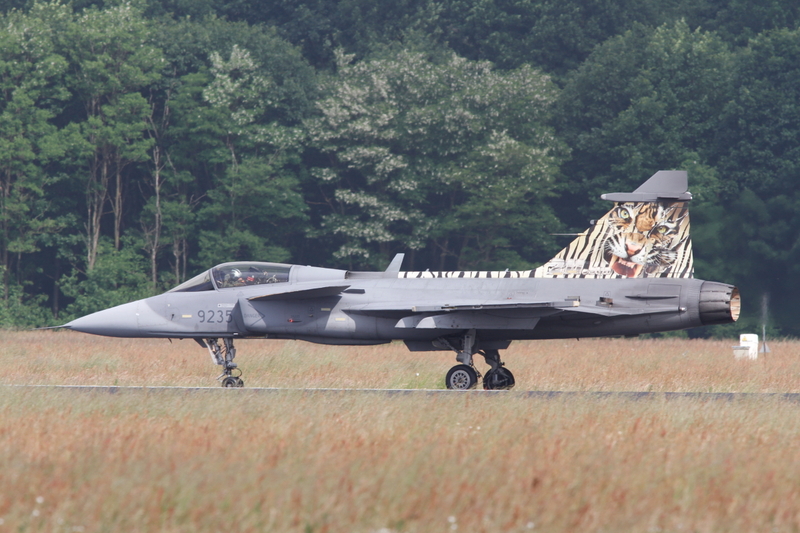 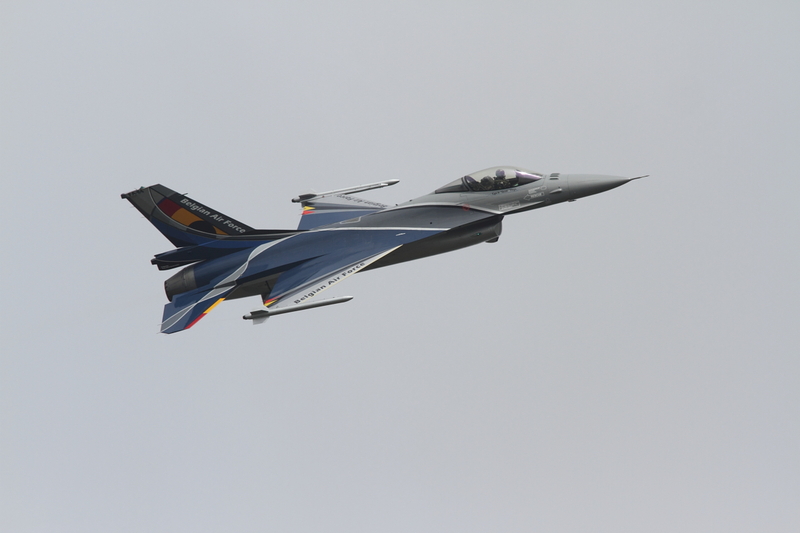 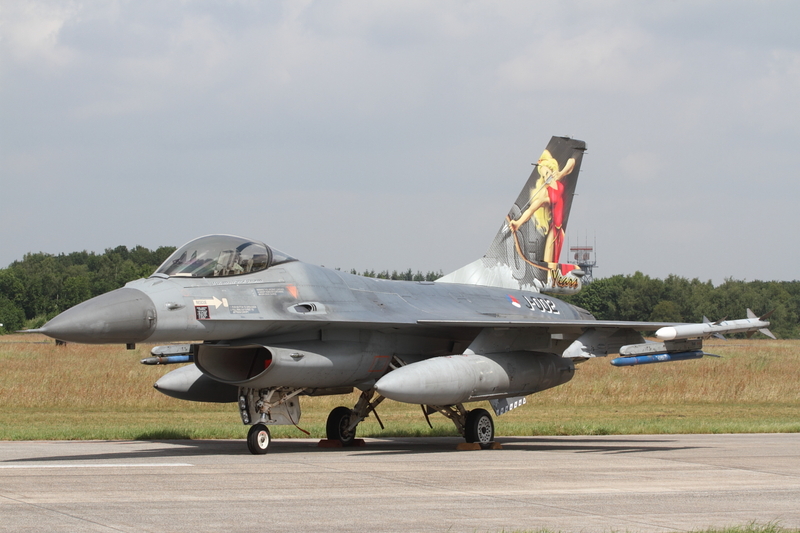 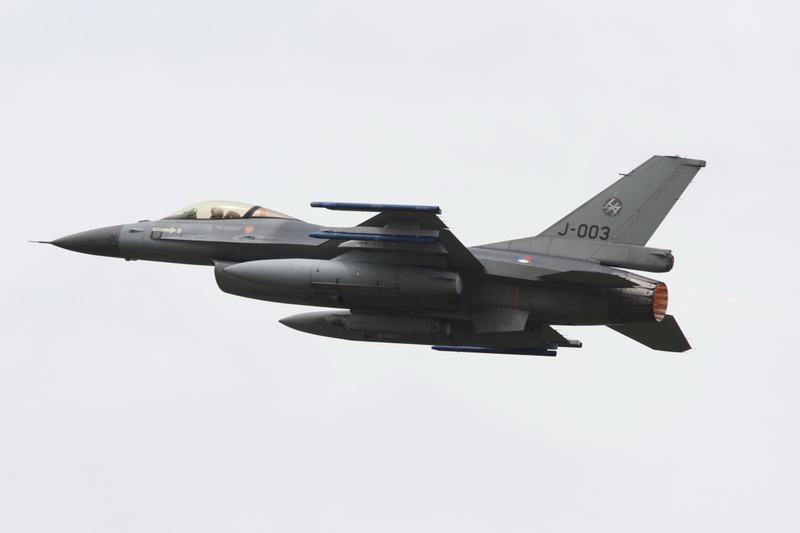 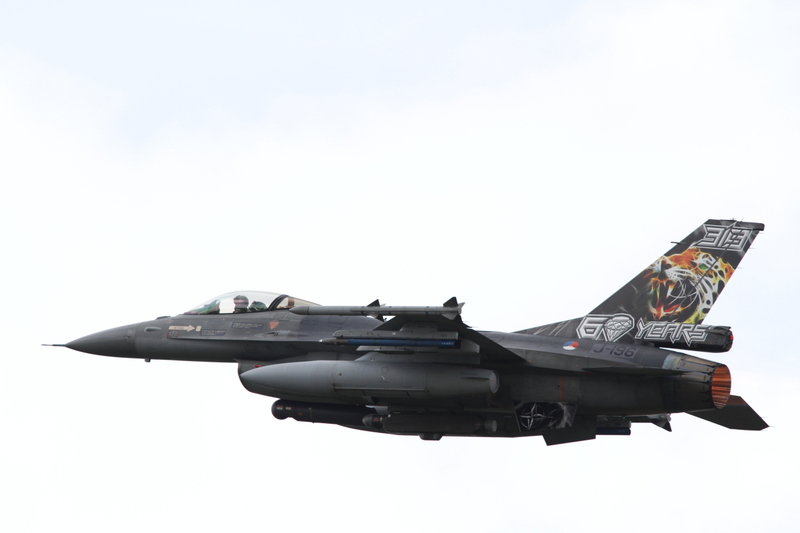 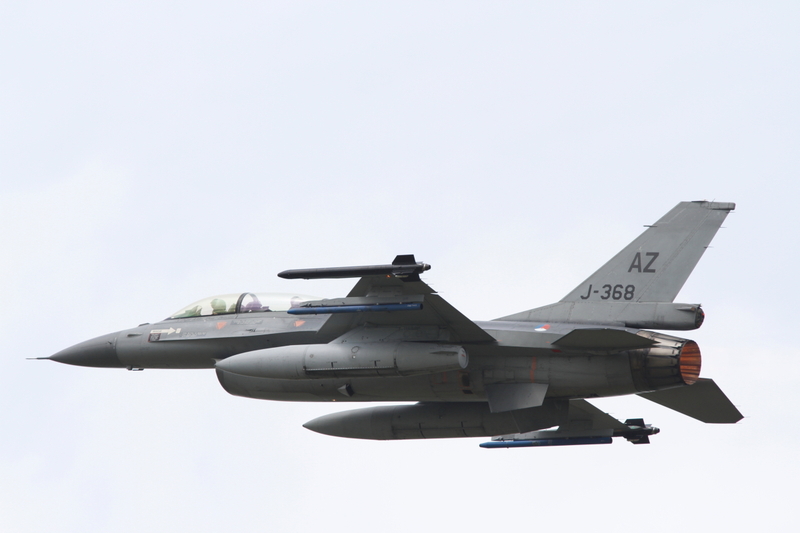 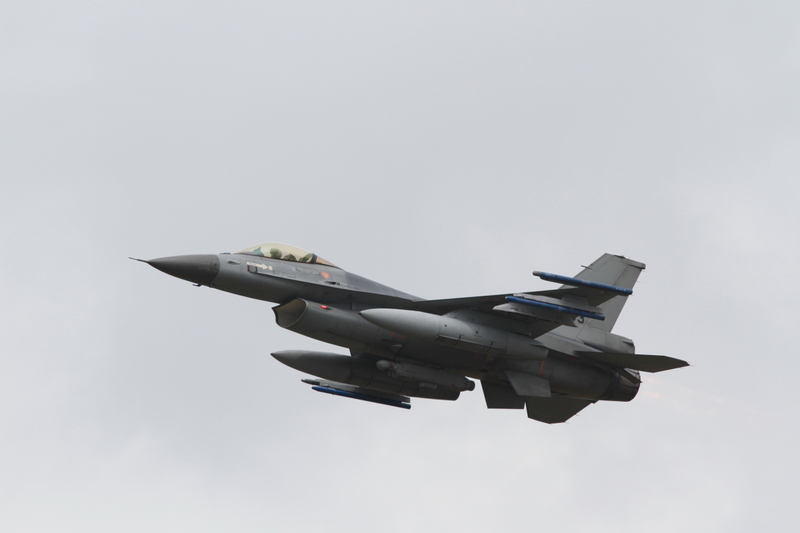 The Dutch air force presented it’s two specially painted anniversary F-16’s J-002 and J-006 of 322 and 323 squadrons. 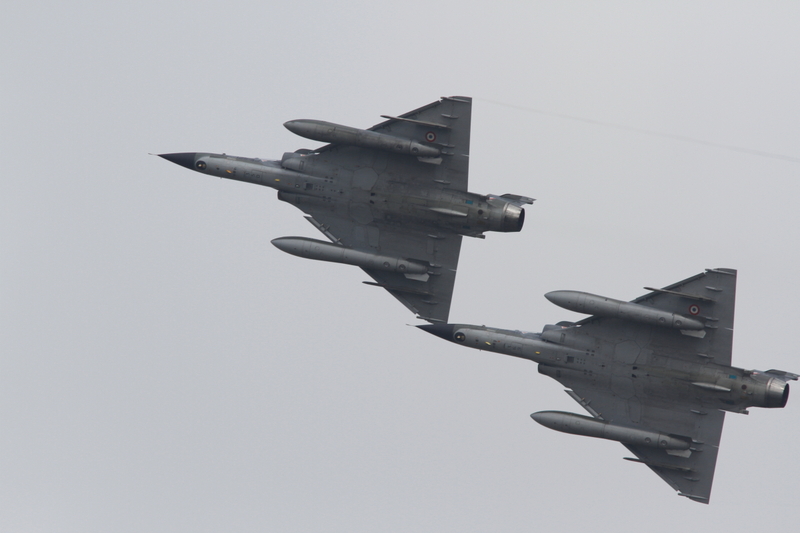 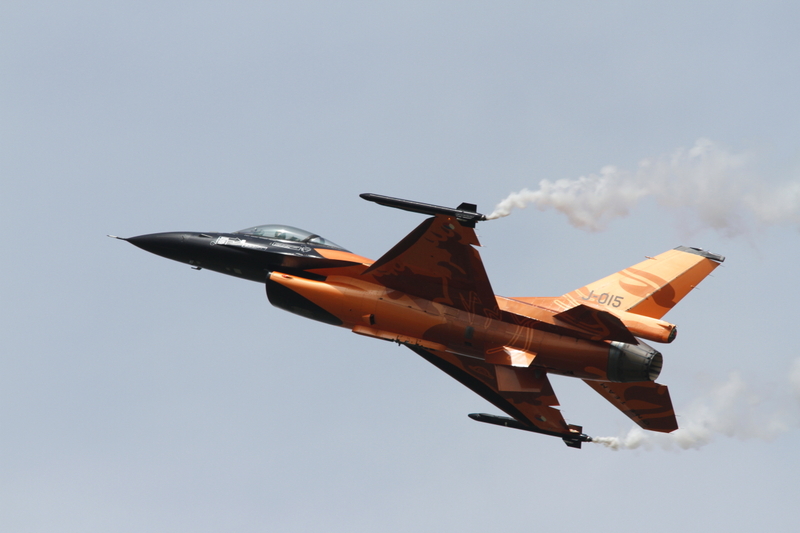 The air show in Volkel was the highlight of the RNLAF Open Days in 2013. 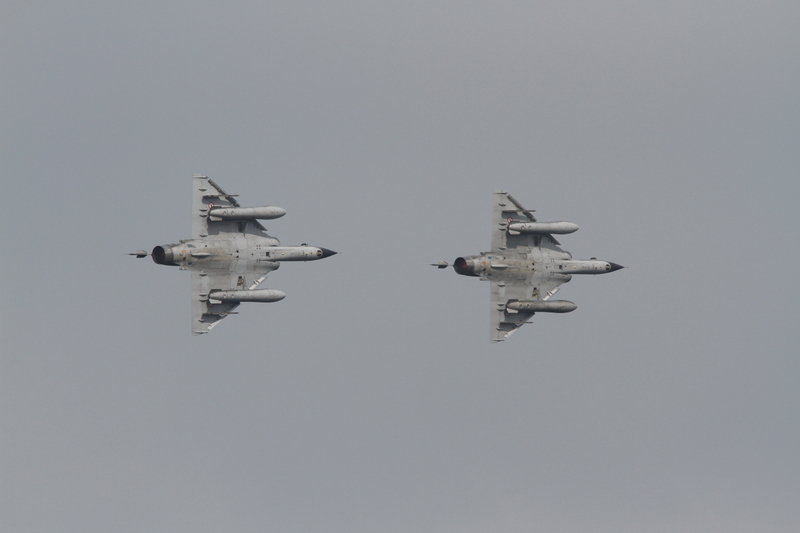 The demonstrations were spectacular both the solo performances and the group formation. 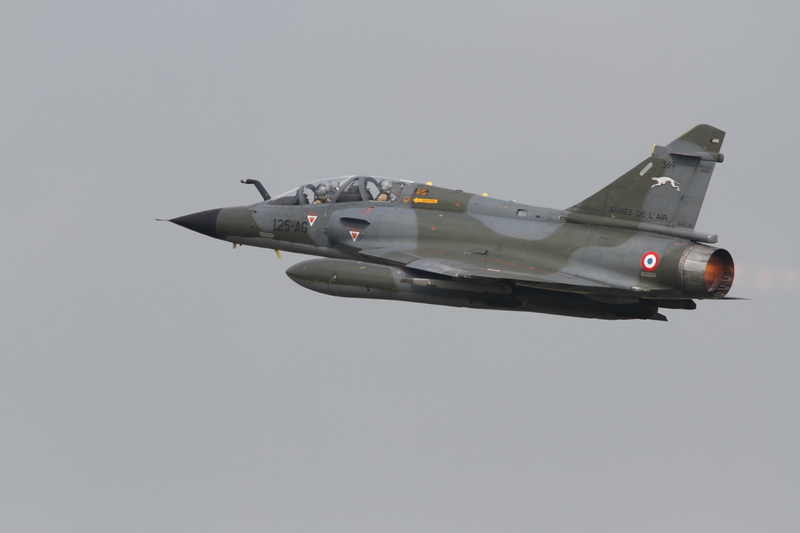 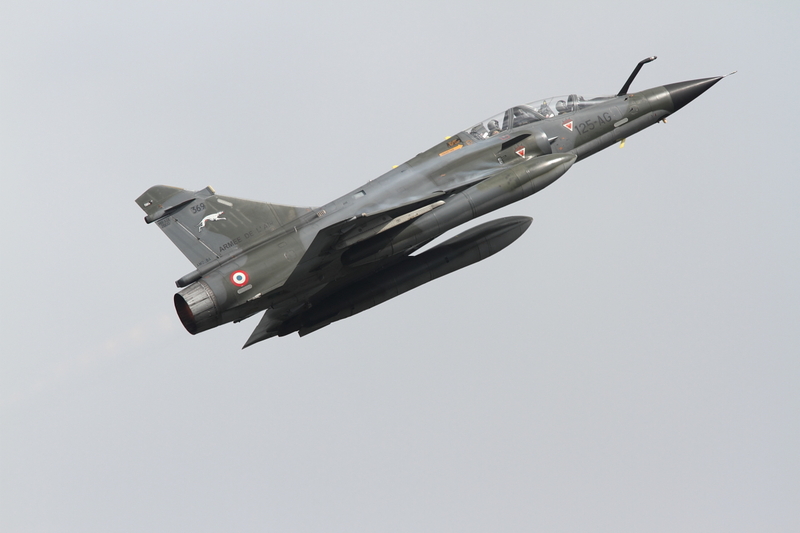 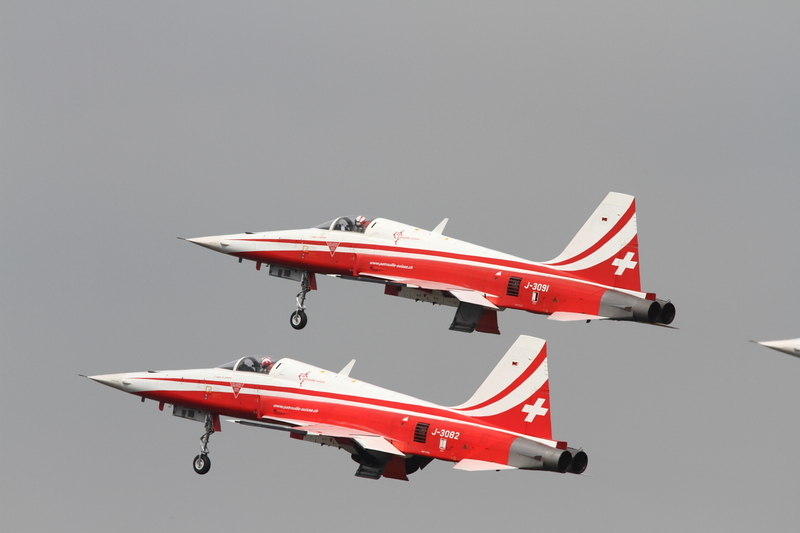 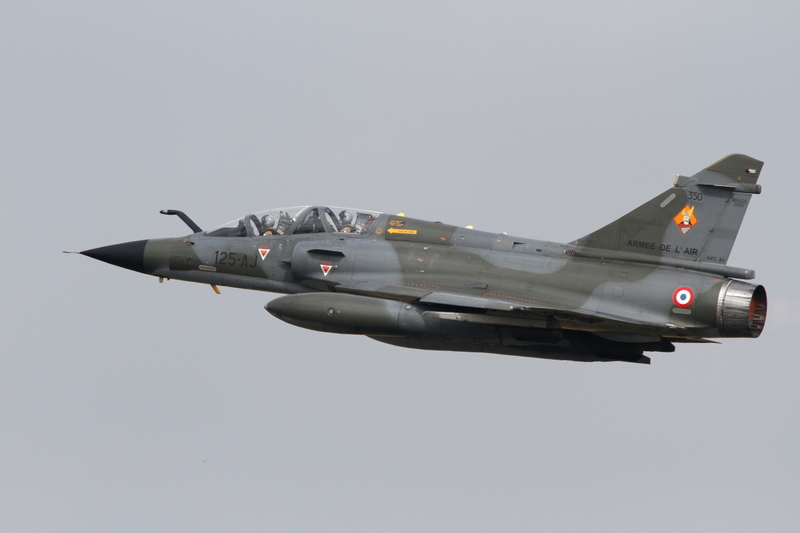 The teams included the SU-22 Fitter from Poland, Ramex Delta and the Patrouille de France from France, Frecce Tricolori from Italy, Red Arrows from the UK, Patrouille Suisse from Switzerland, and the Pilatus PC-7 Team from Austria. 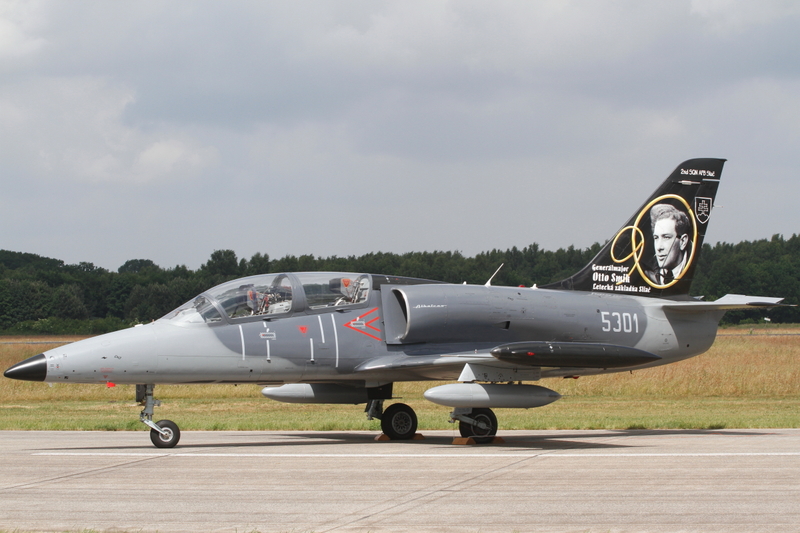 Also the solo performances were outstanding, especially the restored Saab Viggen from Sweden. 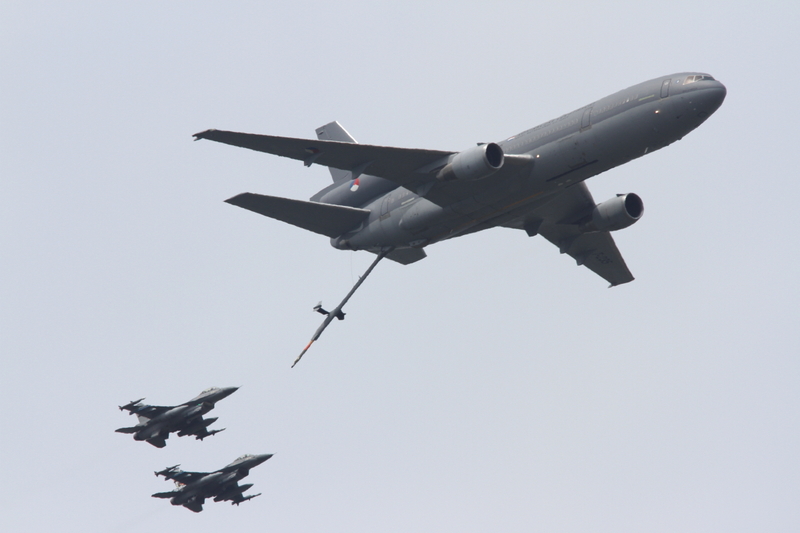 One of the highlights was the mass launch for the Airpower Demo and the demo itself, with all types of aircraft from the Royal Netherlands Air Force participating. 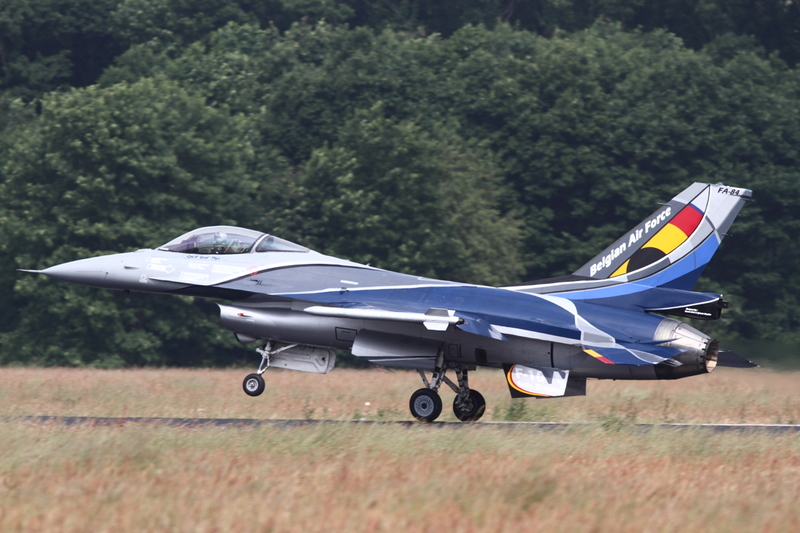 Tiger F-16AM J-196 of 313 squadron taking of for the Air power demo.